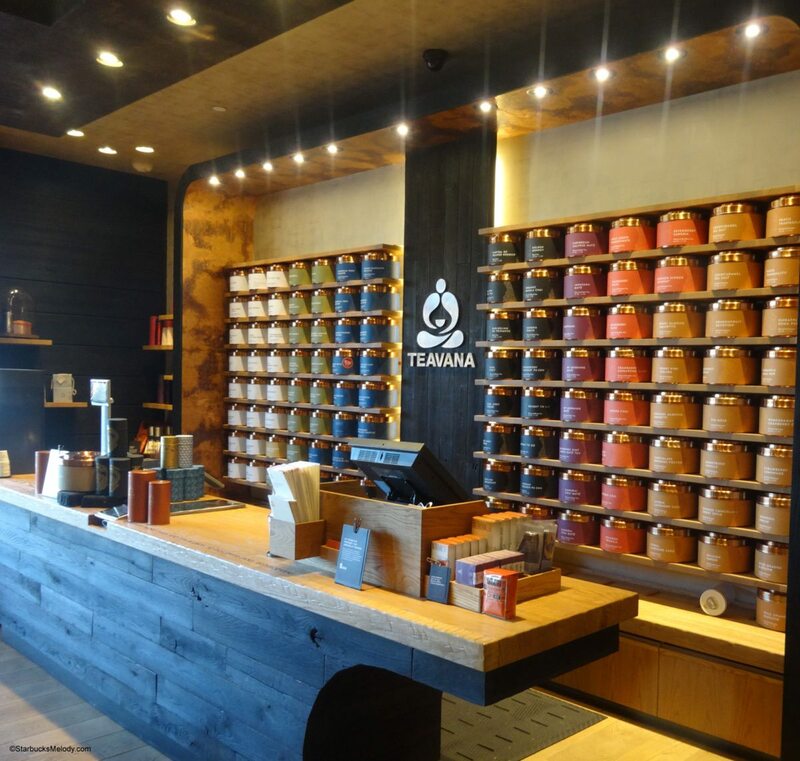 I dropped by the Teavana Tea store in University Village (Seattle) on Sunday, February 16th. 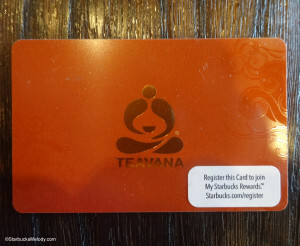 (Teavana is owned and operated by Starbucks.) I was the first customer in the door that Sunday. It’s been a while since I’ve talked about this beautiful store, and so I thought it was time to mention it again. This Teavana store is unique because it’s a “concept store.” It offers a variety of food and beverages not normally found inside a Teavana store. One of my favorite things to drink is perhaps one of Teavana’s staple beverages: Iced Blueberry Bliss tea blended with Pineapple Kona Pop tea and sweetened with the German rock sugar. I ordered an iced Blueberry Bliss Pineapple Kona Pop while I was there. I asked Jenny, the Teavana partner, what teas were most popular and she suggested Youthberry white tea so I took home 3 ounces of that to get me started on trying it. 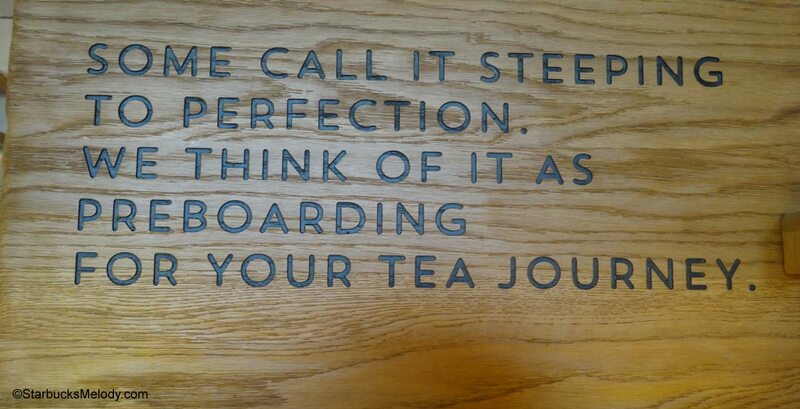 I think we’re going to hear more and more about Teavana over time. Starbucks bought them to bring their products into Starbucks stores. I’m already hearing loose gossip that Teavana’s Jade Citrus Mint tea could one day be the iced green tea at Starbucks. The current Tazo Passion tea at Starbucks could one day be something like the Teavana Passion Berry tea. 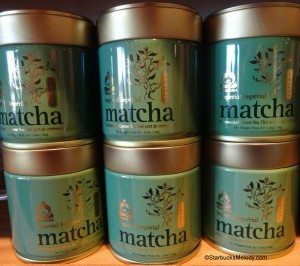 It was only last September that I mentioned that Starbucks was testing Teavana teas inside their Atlanta-based stores. I don’t have enough information to confirm any of what I’ve just written, so consider it gossip right now. 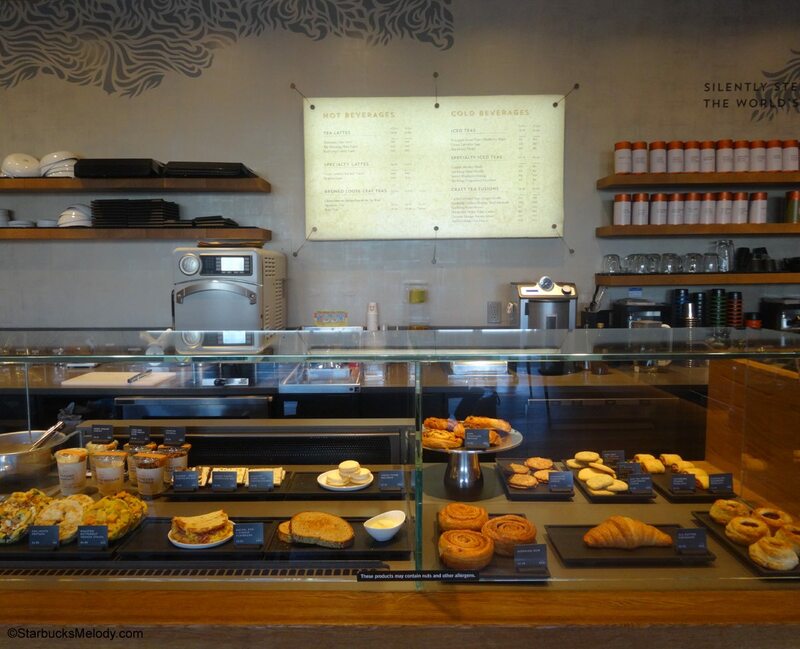 Starbucks has been known to change their plans about product roll outs, so it is absolutely premature for me to say that any of the above will happen. 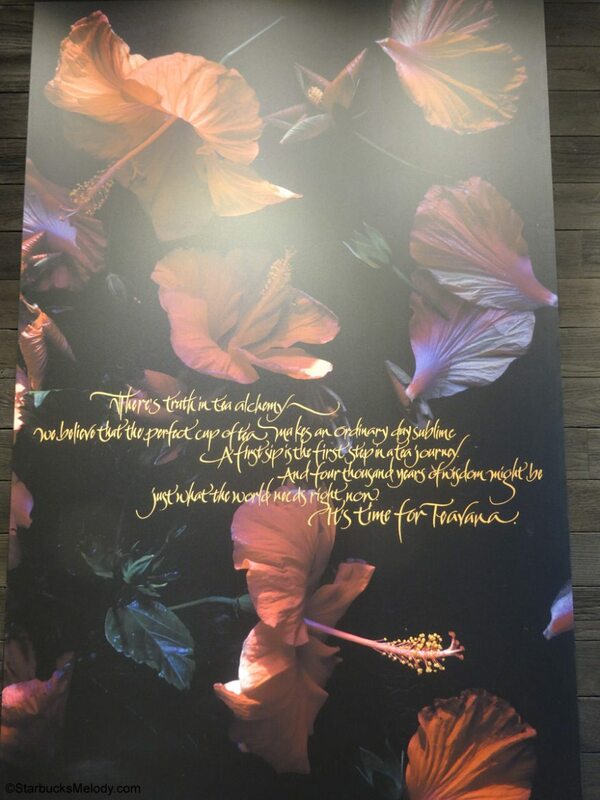 Nonetheless, as Teavana becomes increasingly relevant inside Starbucks stores, I hope to write about them more frequently here. I hope you get a chance to drop by this store. This is a location where you can order your iced tea beverage carbonated, if you like too. Enjoy! (Please feel free to continue the conversation in the comments). It is true, soft transition starts with Spring 1 promo. While they have not told us the names of the iced teas we will be using we will be transition to Teavana iced teas! On a different note southern style sweet tea will also be available with the start of Spring 1 promo in the south. The design of this store looks like the ones around here without the food. I like that there are places to sit. Most stores around here have no seating available. Do you think that food will be added to all the other stores? What food vendor are they using? The Passion Tango will be replacing Passion iced tea. I believe Jade Citrus Mint will be replacing the green tea and English Breakfast will be replacing the black tea. I think. @Kristen – Oh I forgot about the black tea! Thank you for the reminder. I’ve heard about Passion Tango and I believe it’s expected to be very close to te current Passion Berry Teavana offering. Is Starbucks getting rid of Tazo? 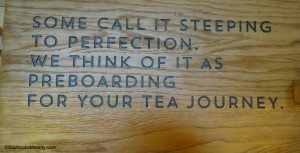 I love the Tazo teas, especially the Passion hot tea! 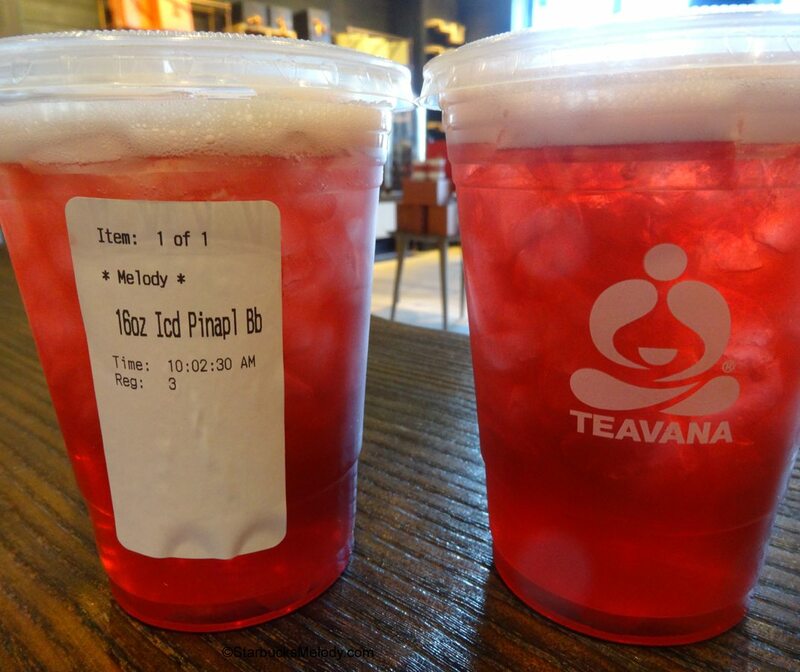 Hi, Melody — I heard today from a Starbucks partner in Atlanta that Teavana teas – in iced form – will be coming to stores in March at some point, at least here in Atlanta. 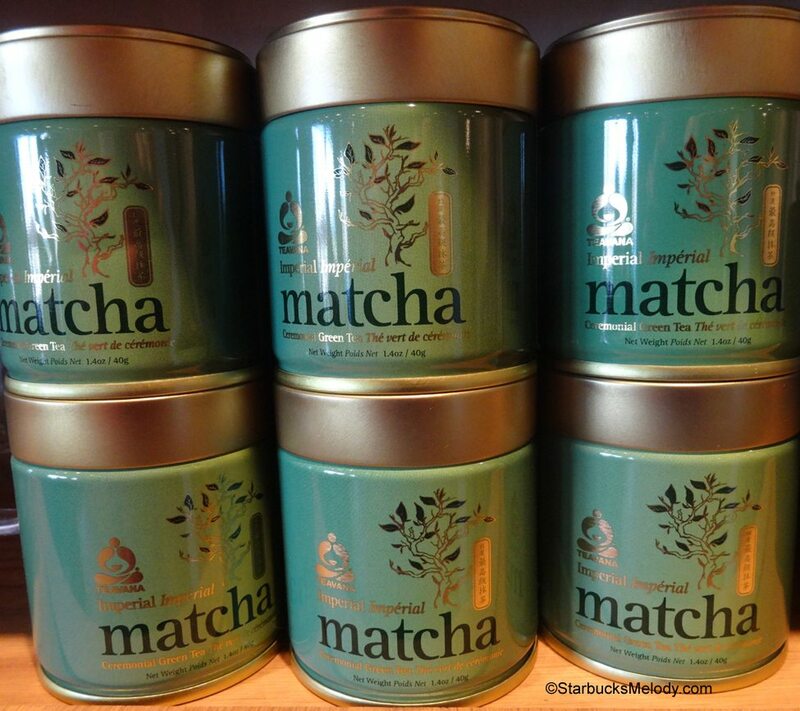 It took me a second to realize that March starts this weekend, but iced Teavana teas will be in Starbucks soon! @John – I’ve heard the same. I’m not actually share if all regions are getting the new iced teas all at the same time, but eventually everyone will get new iced teas. It’s something that I’m looking forward to and not looking forward to all at the same time. 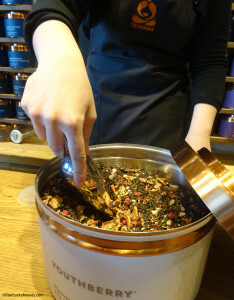 I really like some of the Teavana teas – I think Jade Citrus Mint will be a treat as a regular iced green tea! But on the other hand, I think the iced tea (right before summer) will be a big change to many and there may be some pushback. I know this post is a bit old, but I thought I’d share what I know. Here in Pittsburgh they have already changed to Teavana teas for hot tea at least. The Earl Grey tea has been replaced with Earl Grey Creme (which I am sad about). It was only today that I started wondering about other teas, like the iced Passion tea.